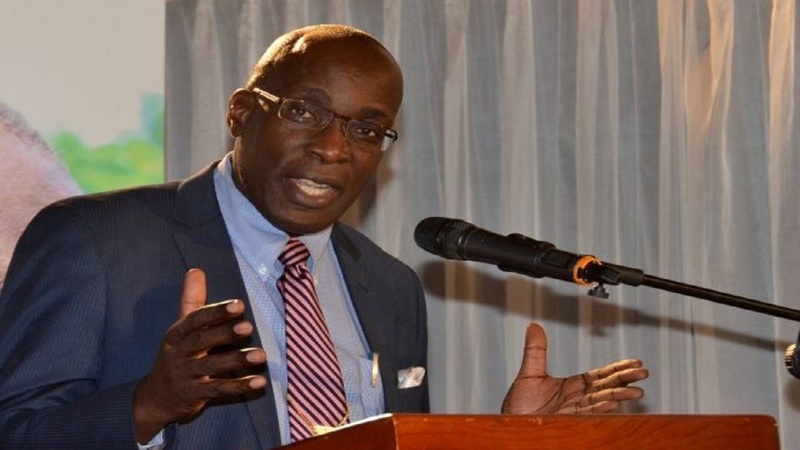 Education Youth and Information Minister, Senator Ruel Reid, has indicated that the ministry will be conducting a survey to ascertain the readiness of schools for the implementation of the Primary Exit Profile (PEP) in the 2018-2019 school academic year which gets under way in September. Reid made the disclosure on Thursday while addressing the Jamaica Association of Education Officers' Presidential Inauguration and Awards Ceremony at Royalton White Sands Resort in Trelawny. 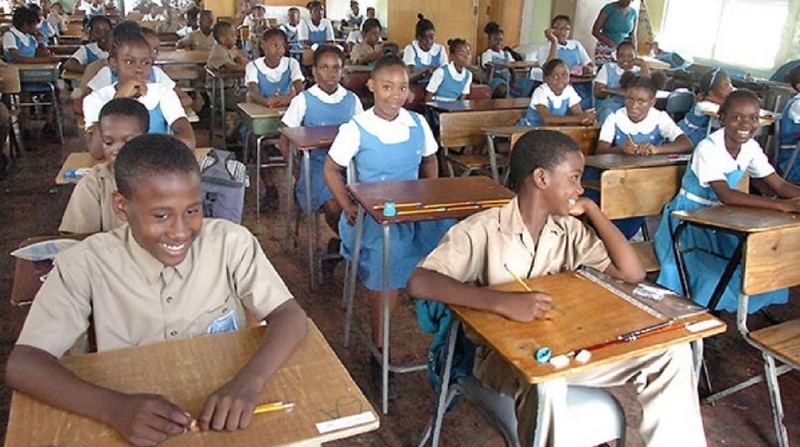 He was speaking two days after the newly-installed President of the Jamaica Teachers’ Association (JTA), Dr Garth Anderson, warned that the PEP, which is to replace the Grade Six Achievement Test (GSAT) in the new school year, is destined for failure. Anderson made the remark while delivering his maiden address at the annual conference of the JTA in Montego Bay, St James, with both Senator Reid and his State Minister, Floyd Green, being present. However, Minister Reid said he was confident that it is “all systems go” for the introduction of the PEP, even as he acknowledged that some regions, schools and teachers may not be fully ready for the new curriculum. He said they need to be identified so that the necessary resources and support can be deployed to get them prepared. The JTA president had argued that “when PEP fails”, teachers would be blamed. He said some teachers had indicated that they were not familiar with the curriculum. “Minister, the implementation of the Primary Exit Profile element of the National Standards Curriculum is on track to fail. PEP remains a mystery. Teachers, students and parents are still anxious, even after several workshops have been hosted, and the publication of newspaper articles which attempted to allay fears,” said Anderson to cheers from JTA delegates. “Minister, the writing is on the wall! Read the signs of the time,” Anderson continued. “Many trainers have demonstrated and expressed their lack of understanding of the curriculum”. Minister Reid has since moved to reassure principals and teachers voicing concerns about details about PEP, that the Education Ministry will provide the necessary support to assist them to better understand the examination. In the meantime, Dr Anderson has received criticism from some quarters for his outburst and his general approach to a matter that teachers have been an integral part of its development.